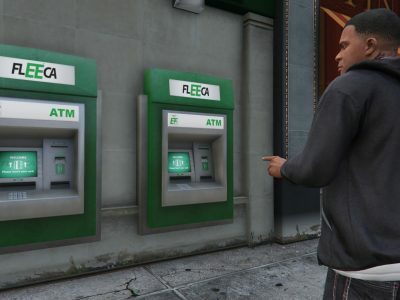 This mod brings Lottery Gambling into GTA V.
– Fixed error on purchase when did not change price multiplier. – Fixed Fantastic 5 draw time. – Fixed Daisy 3, Daisy 4 and Fantastic 5 odds. – Fixed money value when changing multiplier. – Added player reaction when playing lottery. – Added Figureight, POWERBALL and MULTI Millions. – Now you can buy up to $10,000 per ticket for Daisy 3, 4 and Fantastic 5. – Added 2nd Prize (50%) and 3rd Prize (25%) per draw, Previous version only have a prize. – Increased Prize for Daisy 3, Daisy 4 and Fantastic 5. – Improved Scratch Card Difficulty. – Changed Cocaine Prize from $5 to $1.